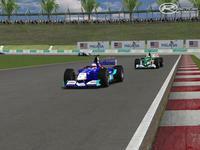 All cars are from the F1 2002 mod for F1 Challenge 99-02. We have received the mail for authorization for this conversion. Only Wheels and Rims are from 2002, we'll wait and see if this mod please before moving advantage of time on conversion and creation of buffers 2002. Conversion given by EA Games January 3, 2010, agreement validated only if the original credits were issued. Copyright (C) 1991-2003 by RAD Game Tools, Inc. Copyright (C) 1997-2003 by RAD Game Tools, Inc.
GameSpy Arcade is (C) 1994-2003 GameSpy Industries, Ltd. There are currently no car skins available for f1rl 2002. If you are a painter you can share skins for this mod via the Car Skins area. Visit the Spray Booth for painting tips & tricks. I don't like this mod. The steering wheel it's the same in all the cars!!! Come on!!! The cockpit it's important!!! Please, reupload... Links are BROKEN! 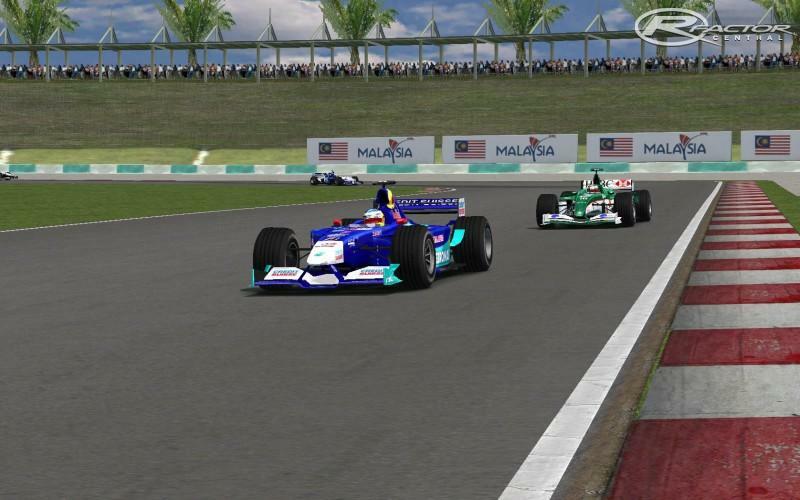 - find the line Driver=" Eddie Irvine" and delete the space before Eddie to get "Eddie Irvine"
- find the Description="1: Eddie Irvine" and delete the space before Eddie to get "1: Eddie Irvine"
thanks for the mod, I have the original EA 2002 challenge, and for reasons of hardware compatibilty etc, i don't play it long time ago, with this mod again I am able to play it with dx9 the way it meant to be play , is really fun and see how powerful the F1 were not long ago, before Max Mosley and his BS destroyed so cool sport, again thanks again, the graphics are bit down, but don't matter when You're so fast i got tunnel vision. Why are the jaguars are sooo phucking strong?? They give 2-3 sec/lap to everyone! As I remember they scored only 8 points in 2002!